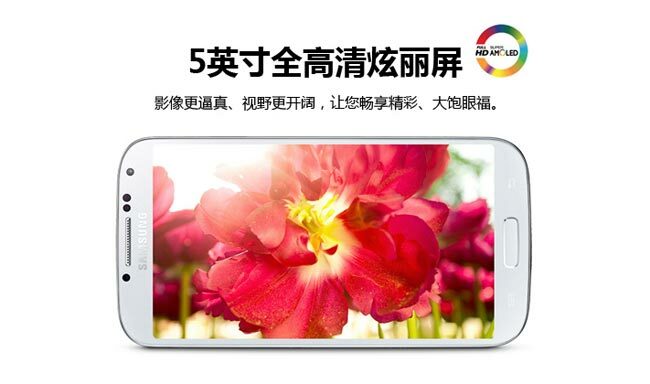 The dual SIM version of the Galaxy S4, the Samsung Galaxy S4 Duos has launched in China, as well as dual SIM card slots the handset comes with Samsung’s Exynos 5 Octa 8 core processor with a clock speed of 1.6GHz. The Samsung Galaxy S4 Duos comes with Android 4.2.2 Jelly Bean and feature a 5 inch full HD Super AMOLED display with a resolution of 1920 x 1080 pixels. Other specifications on the Galaxy S4 Duos include a 13 megapixel rear camera for photos and video and a front facing 2 megapixel camera for video calls.